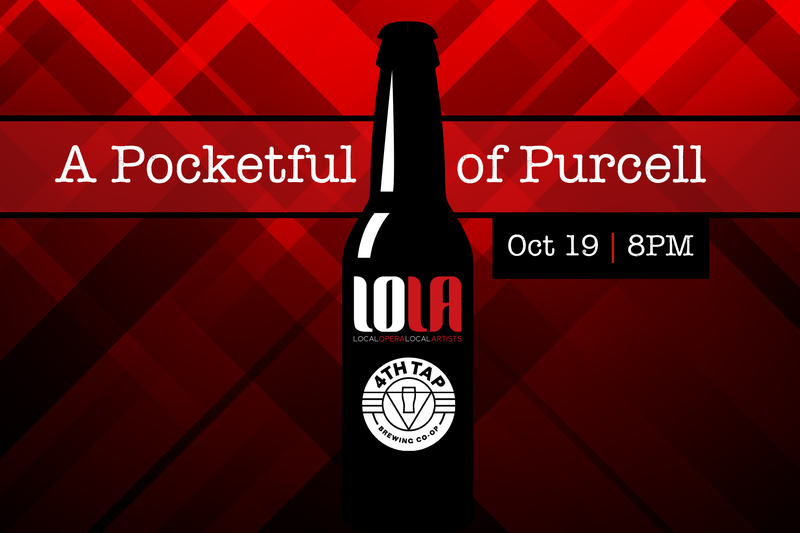 Join us October 19th as we present our first LOLA at 4th Tap of the season, A Pocketful of Purcell. Sean H. Lee, Lisa Alexander, Nora Karakousoglou, David Utterback, Victor Eijkahout, and Susan Richter will perform John Blow's rarely heard "Ode on the Death of Mr. Henry Purcell" and other early music hits by Purcell himself and his contemporaries. This evening is capped by a special secret guest performance!